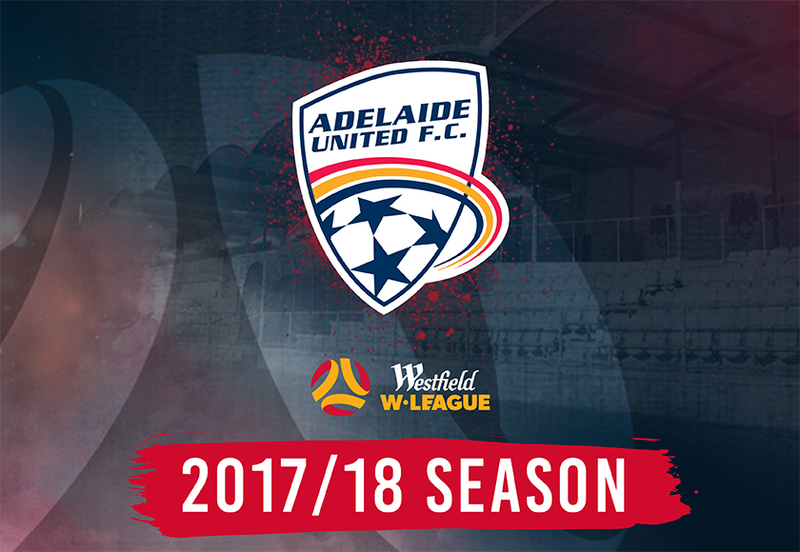 Adelaide United Women are looking to build on the good form showed at the end of last season. Choose a home game now and come and watch the Reds play at the Marden Sports Complex. Capacity is limited, so get in quick and secure your ticket.